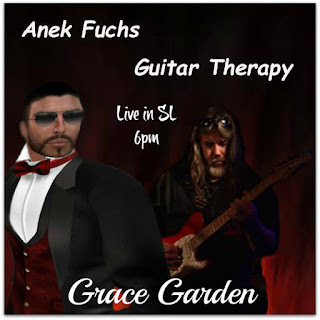 Cyberstar Promotions : ANEK FUCHS @ 6PM SLT/PST @ GRACE GARDEN. - COME BY! 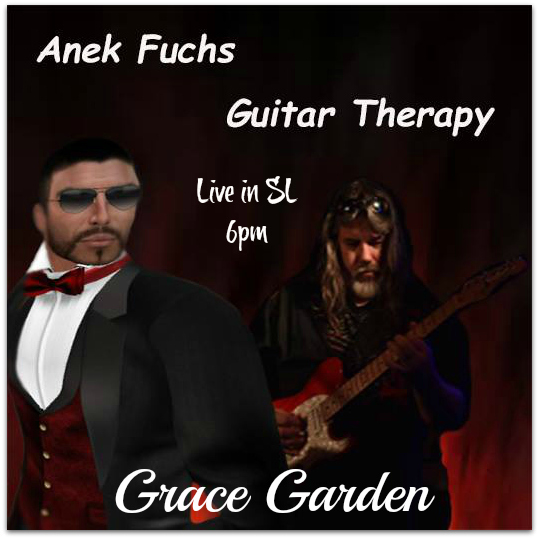 ANEK FUCHS @ 6PM SLT/PST @ GRACE GARDEN. - COME BY! 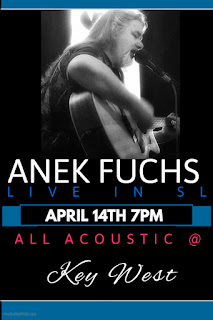 Join us at Grace Ballroom for Anek Fuchs as he shares his amazing talent in bringing originals , covers of praise and worship Christian Rock music in his own unique style! !